After traveling all over the world to cover off-road and on-road IFMAR World Championships, there's one coming up almost in my backyard. 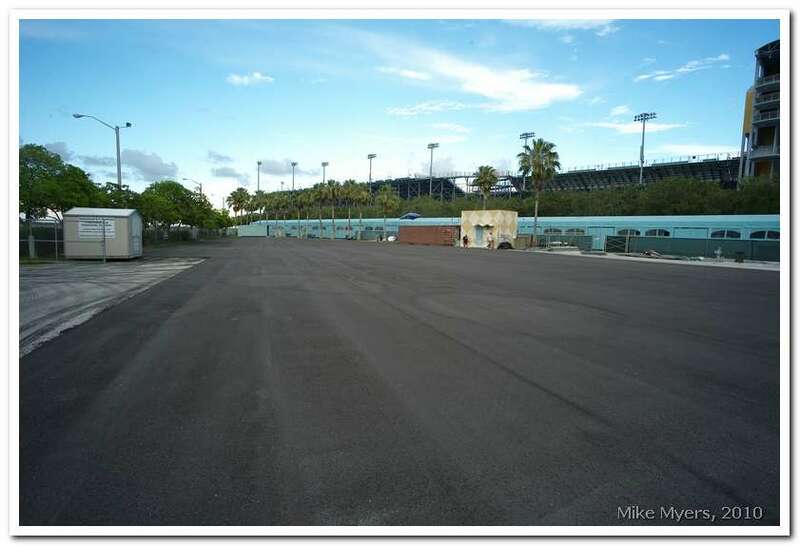 Homestead Miami Speedway has been selected to host the 2011 1/8 On-Road Worlds, a short 45 minute drive from my home. 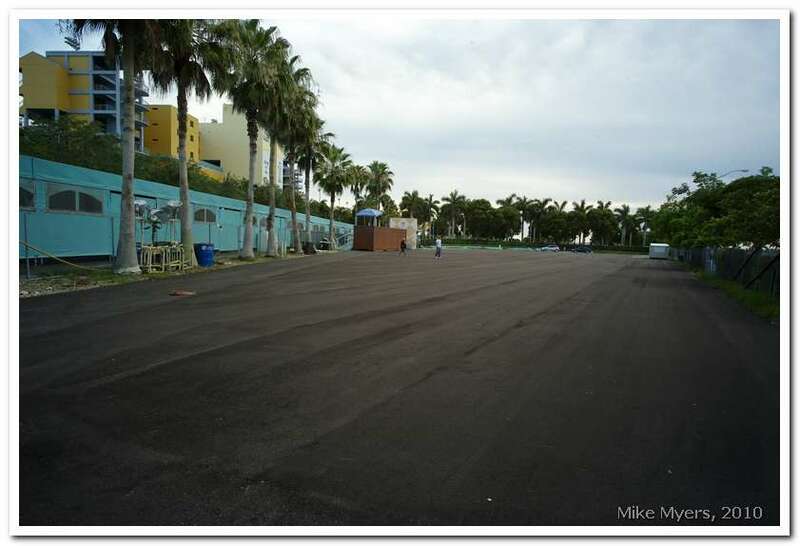 From the website: "Homestead RC Raceway is the location for the 2011 IFMAR 1/8 I.C. On-Road World Championship. 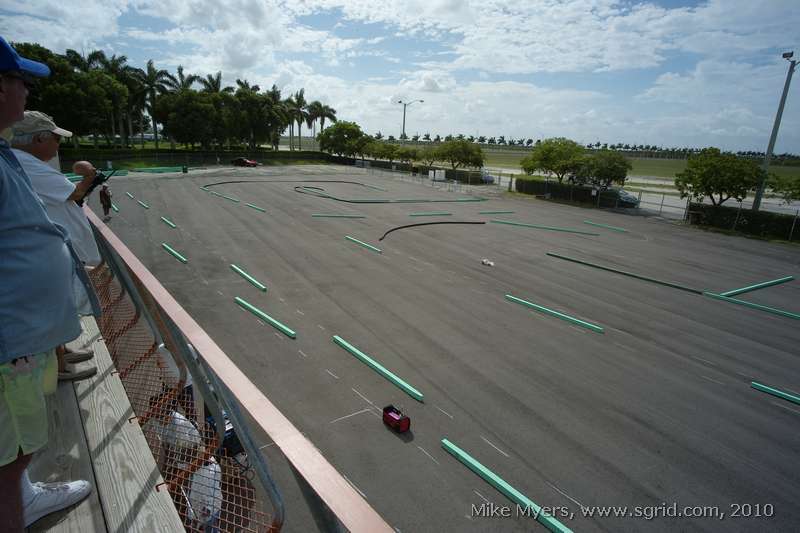 Homestead RC Raceway is located in Homestead, Florida on the grounds of the world famous Homestead Miami Speedway. This area provides easy connections for travelers flying or driving with Miami only being 30 minutes to the North. Homestead RC Raceway will have major renovations taking place to insure that all of the facility will meet the racers demands. The race track will be extended to provide a longer racing line with a new driver’s stand that is higher, longer and able to accommodate up to 15 drivers." I went to the track today with Art Carbonell to check out what's going on, and take a few photos. I might be able to do this every month or so. Gee, if things work out the way I hope they will, I'll be able to cover this year's 1/8 Worlds in Thailand, and next year's 1/8 Worlds right close to home! Uuumm....... isn't it for 2011?? Yep - I did it correctly on SGrid, then my fingers got ahead of my mind when entering it here. I guess I shouldn't be posting stuff at 2am. How do I correct it? Is there a tool here to re-title an item once you've already entered it? Or, do I need to write someone (and if so, who??) to fix it? Do we know when the dates for the worlds will be yet? Sometime in April from what I hear. Mike, to get the year changed on the title of this thread you will need to contact one of the 4 moderators for Nitro On-Road. They can be found at the bottom of the page when you click on Nitro On-Road. Then you can send them a PM explaining what needs to be done. Doug, I sent a message to each of the people listed, but nothing has been changed. I'm not sure what else to do. I will try to help this get done for you guys. Mike, keep some beds free for us ? not 2011, until I can find someone who knows how to do this. prepared using a few boards and white chalk marks to mark the layout. flat, and Art and the other guys feel it will work out very well. the track making some adjustments to the layout. start! They're hoping to have boards put in place by August. 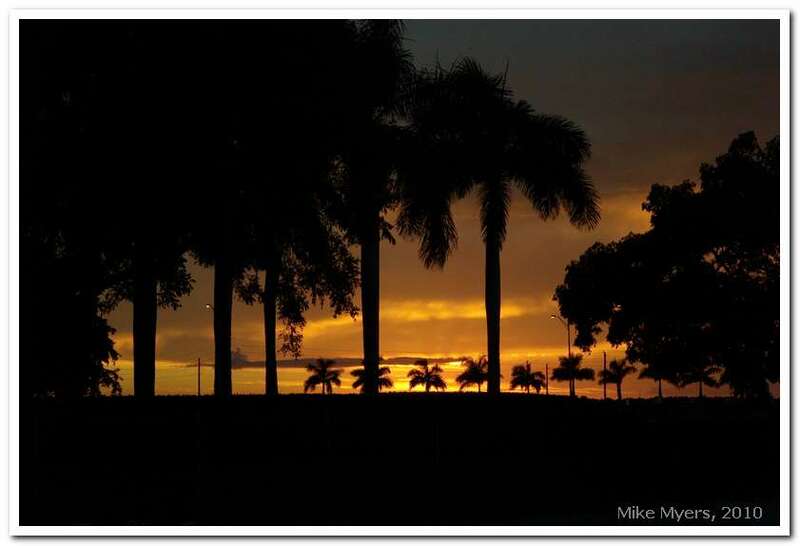 The dates for next years 1/8th IC Track WC at Homestead Club (Miami) are April 7-17 2011. KooL I need to find out where to get a car from.